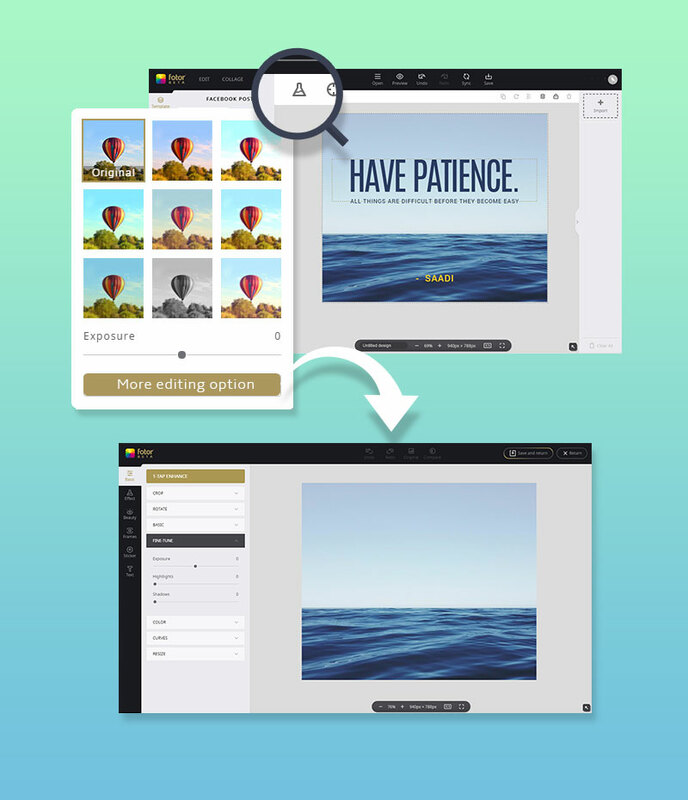 We are now excited to announce a brand new Fotor with faster loading speed plus amazing new features. 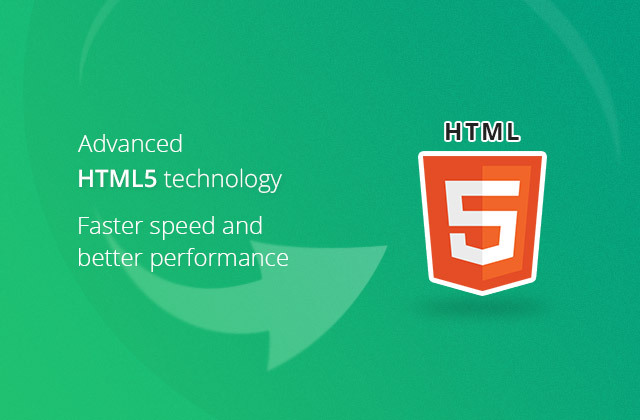 Fotor is the first web-based photo editing and design application to fully support HTML5 – No more Flash add-in needed. Our team has dedicated more than one year to develop this new Fotor. We have collected thousands of feedbacks from many of you to ensure stability and performance. Before you go and explore all the amazing new features by yourself, you may want to know what updates we’ve made in this new version. Let’s take a look at our new features first! 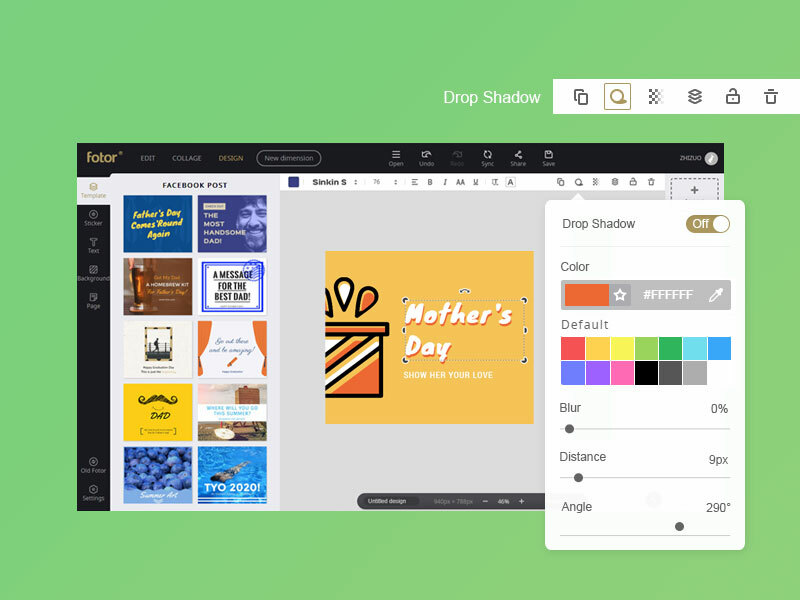 Fotor is the world’s first online photo editor and graphic design application powered by HTML 5 technology for faster performance and a superior experience. You will notice the difference when loading and using the program. You will never have to worry about losing your work: we got your back covered. 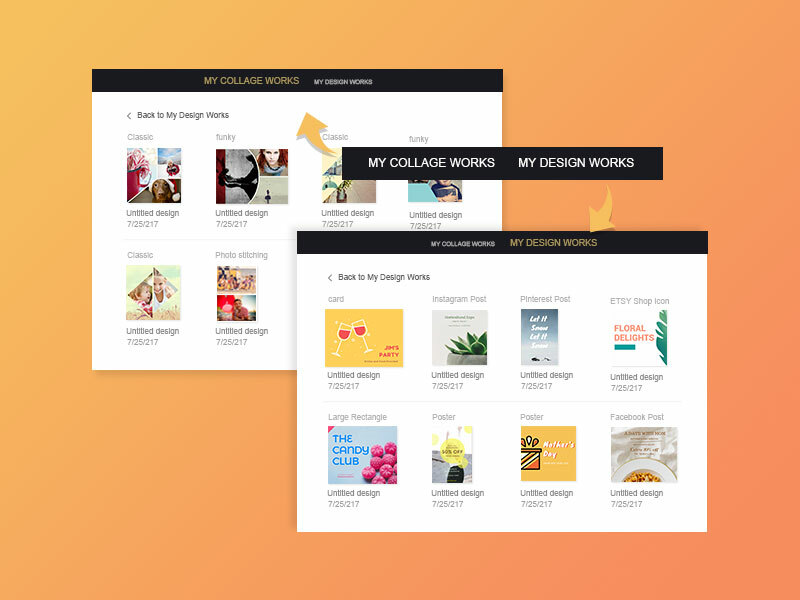 New Fotor will sync your design and collage works online in your Fotor account. You can view and edit your works anytime. Some devices are too grim to handle a particular format. 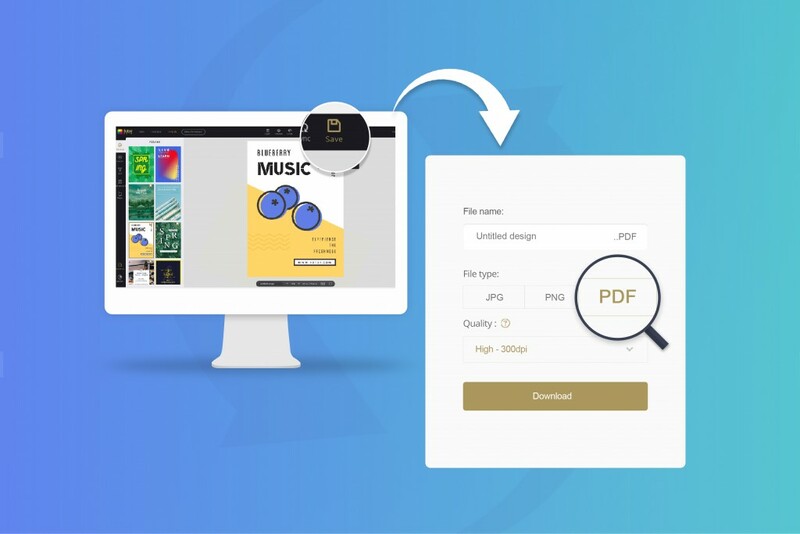 To get it over with, you can save your works as 2 different sizes of JPG, PNG, or 300 dpi HD PDF for print. When you save your image in your preferred format, the file will be saved in your default folder. It will mostly be saved in downloads folder in your Windows Pc. You can check our tip to change the location for saved files. 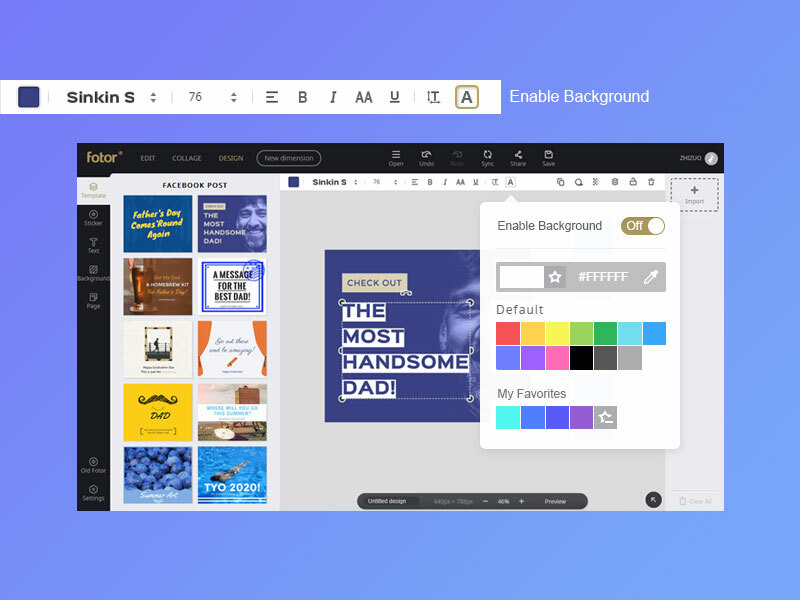 For easier user interface, the tools are moved to the top of the canvas. 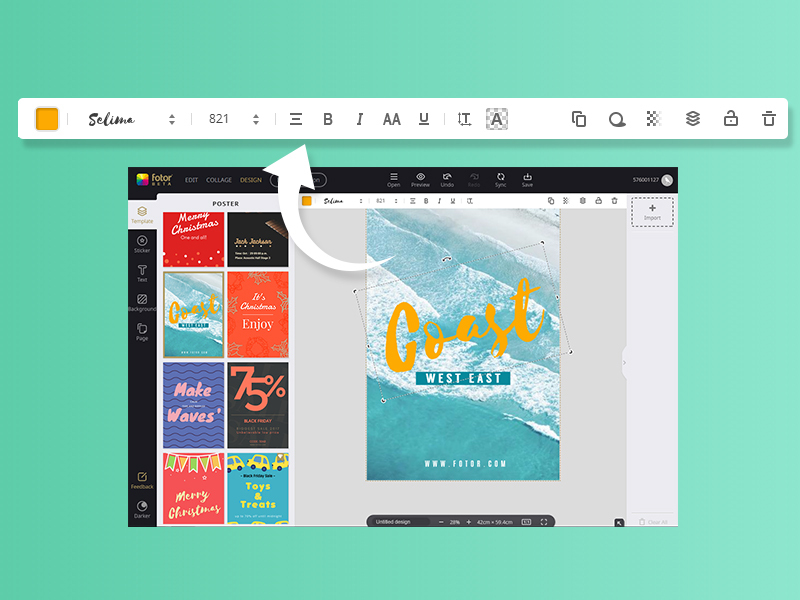 All handy tools you need for quick and beautiful design are all listed here. If you want to play safe and apply some good effects on your picture, then add a filter of your choice from given options. You can also click More Edit Option for more editing operations. After editing, click Save and return to return your design. You want to make a series of design page? There you go, with this feature, it’s never been easier! You can also manage your pages here. We’ve improved the brush size and effect of tools under Beauty feature this time, which would allow you to experience more professional and natural touchups when editing portraits. Besides, you can also find out the preset color palette under the makeup tools such as blush, eyeshadow and more. We’ve checked the latest makeup trend and embedded it into our preset color palette. You’ll definitely get the most trendy makeups on your photo with our makeup tools. 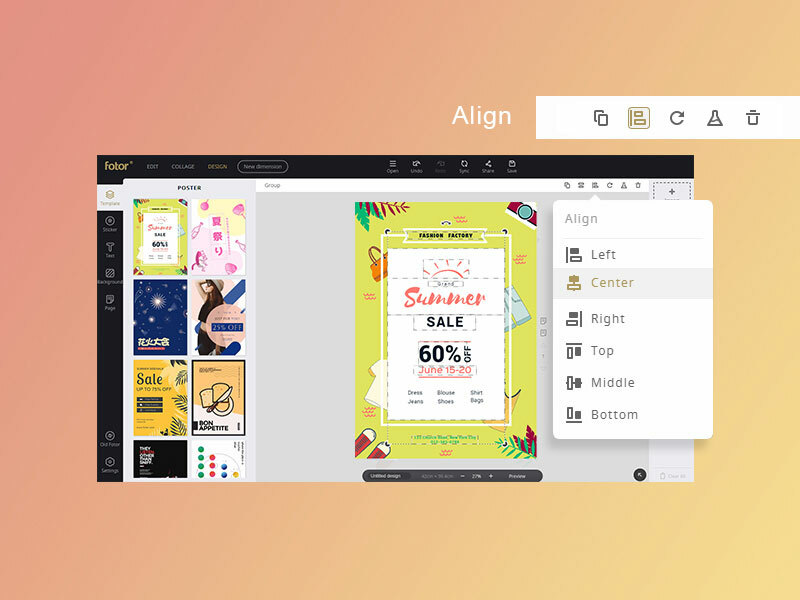 Now Fotor provides you more tools and options to arrange the layout of multiple elements. 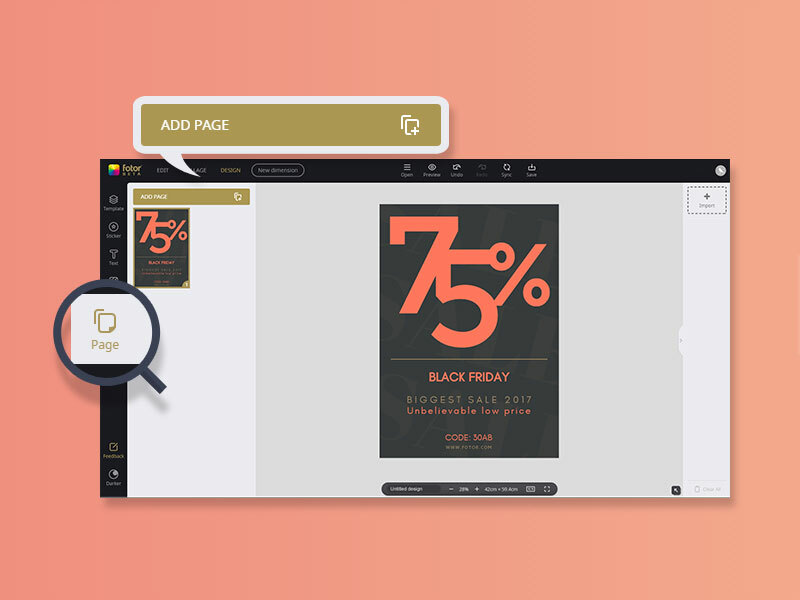 Fotor now allows you to change the text background and drop shadow. 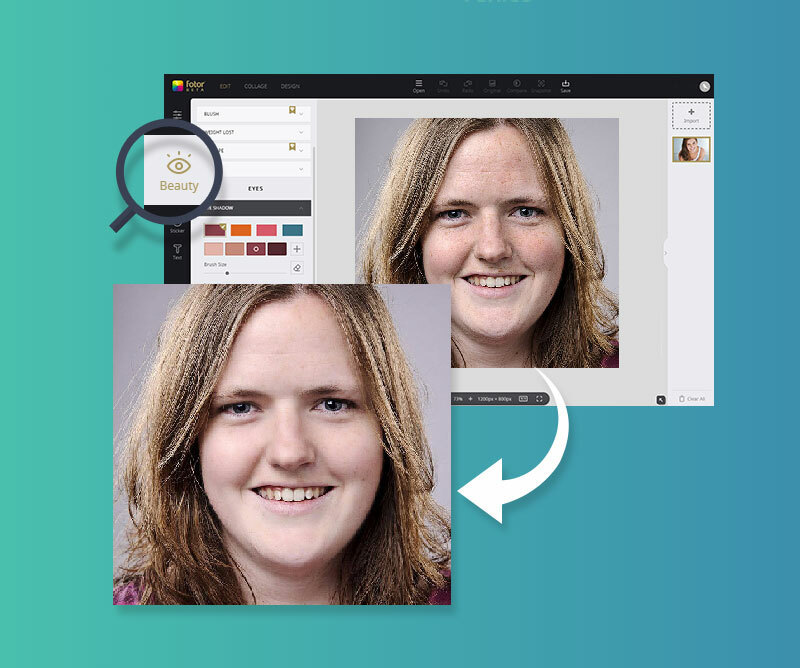 With this latest update, we hope you will enjoy using Fotor more for all your photo editing and design needs. 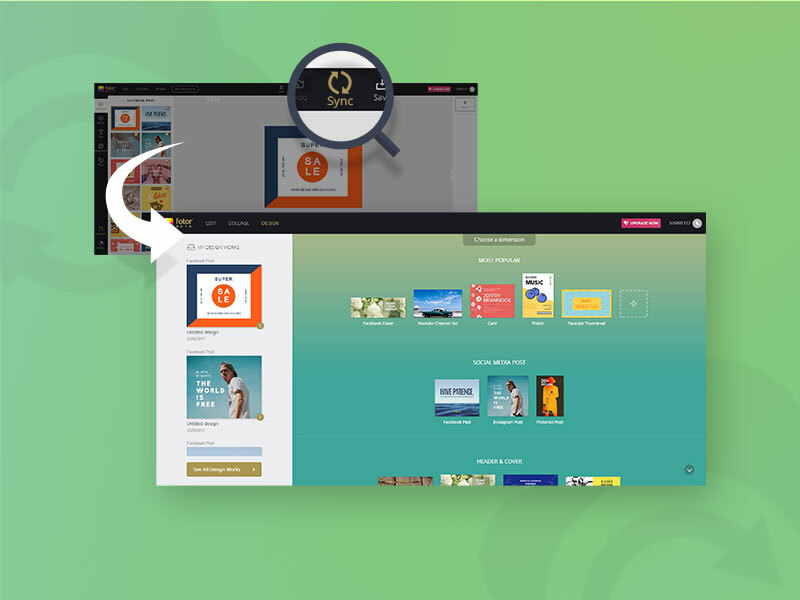 Experience the new Fotor now, for faster and better performance! is there a way I can tag a photo with a link?